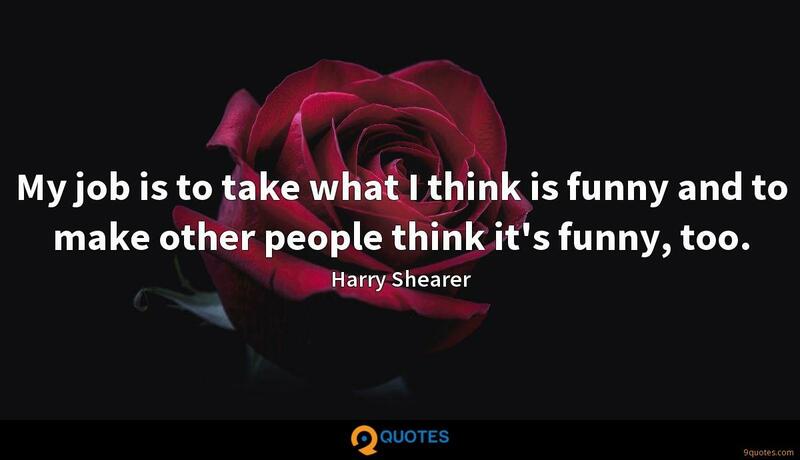 Harry Shearer Quotes. 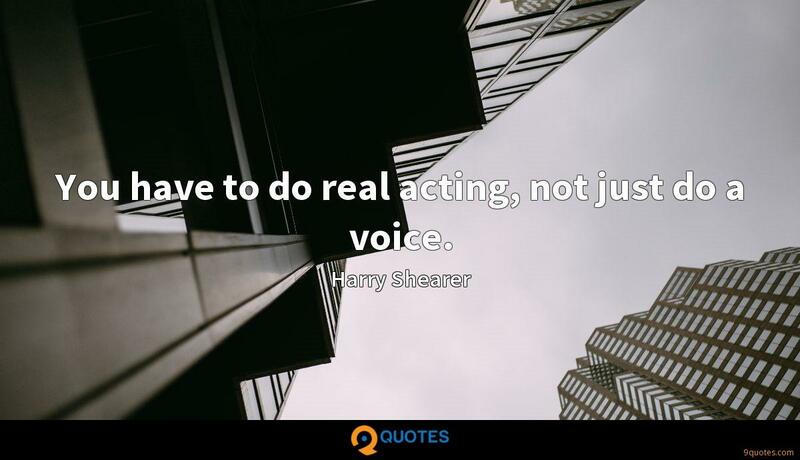 9quotes.com, 2018. http://www.9quotes.com/quote/harry-shearer-128938, accessed 20 April, 2019. 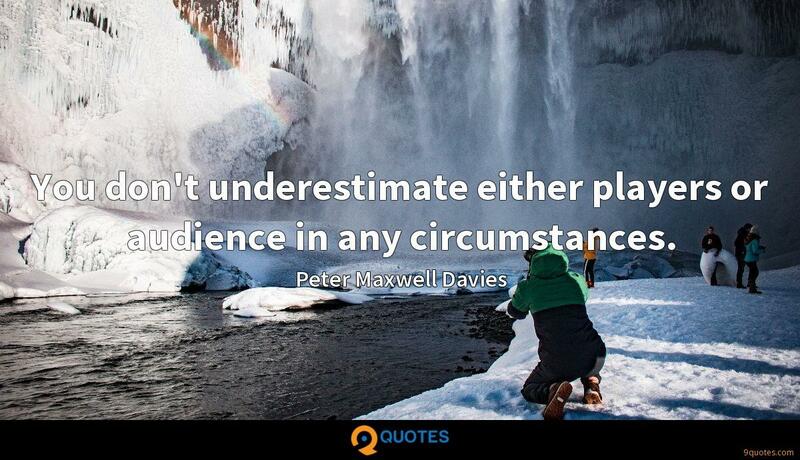 A collection that embraces the whole world allows you to consider the whole world. 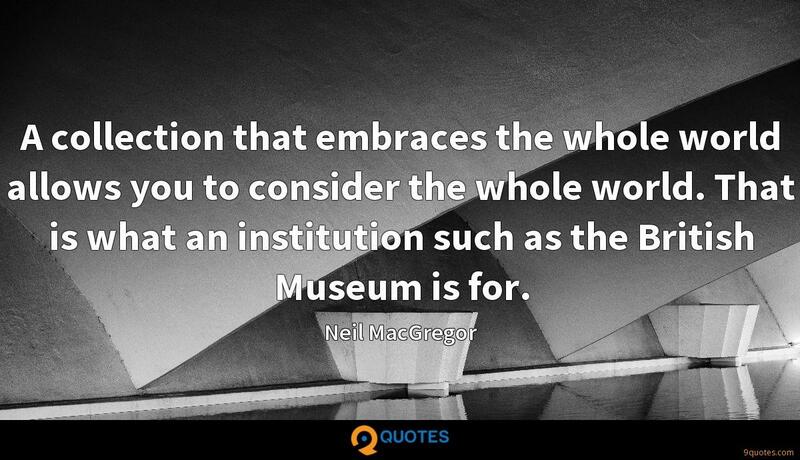 That is what an institution such as the British Museum is for. I enjoy not knowing everything about a musician I like. At a time when you can find out a popstar's favourite animal, I think it's more exciting not to know. I just don't want to tell everyone everything. 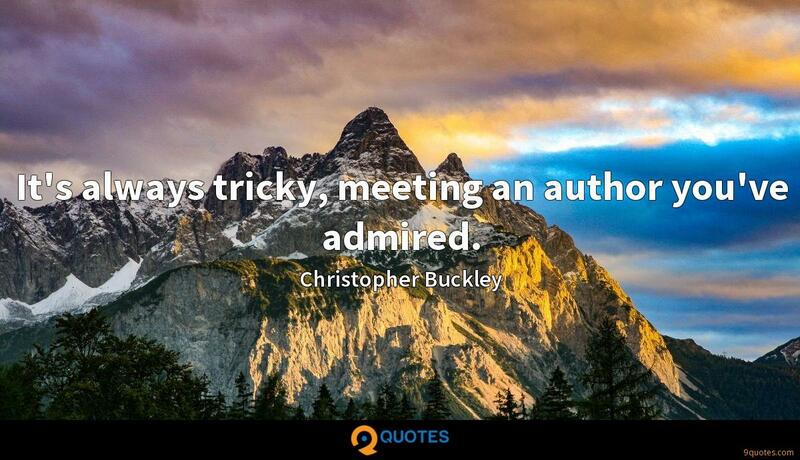 It's always tricky, meeting an author you've admired. To me, the funniest American of the Twentieth Century is Richard Nixon because he had the most to hide, and he was so bad at hiding it. To me, that's what's really funny - people who think they're doing a great job of hiding stuff, and it just keeps leaking out. My job is to take what I think is funny and to make other people think it's funny, too.